Received a text message just three days ago about my availability to photograph a Sikh Indian Wedding in Christchurch this Saturday. 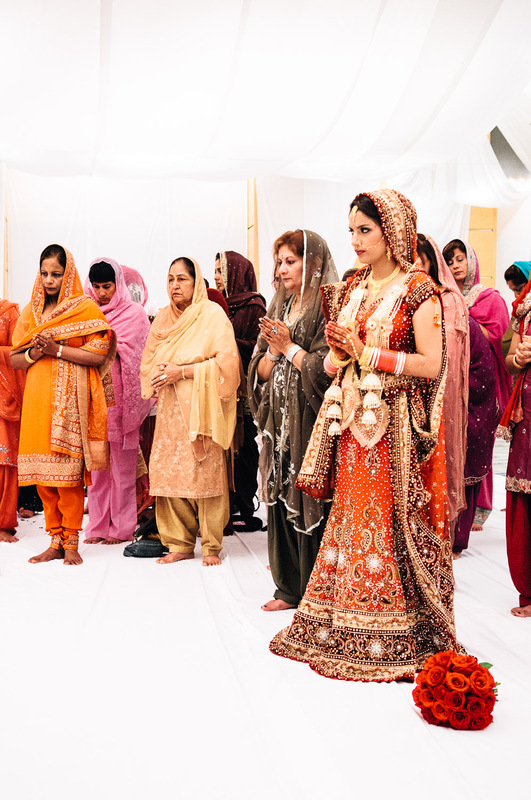 Given how colourful and different the Sikh Indian wedding ceremonies can be, I was pretty happy to find I wasn't booked with other commitments. 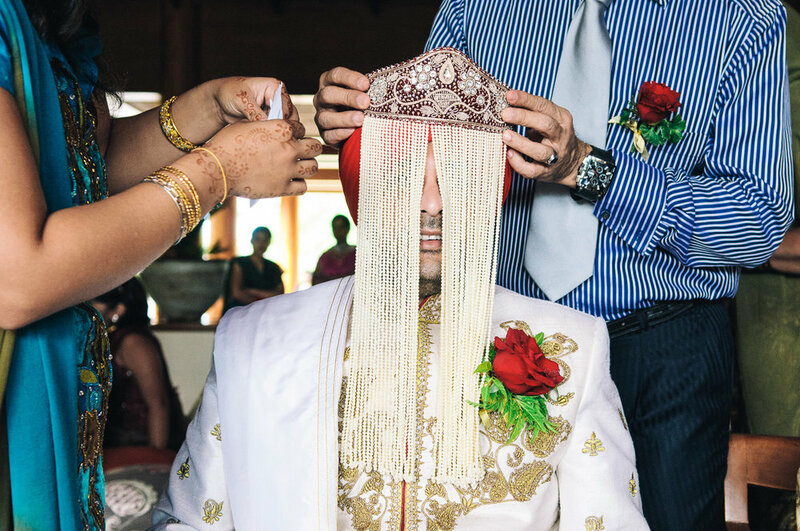 The first Indian wedding I photographed was back in Thailand, a country I called home for two-years. That wedding lasted four-days and was my first experience with the elaborate celebration and traditions surrounding Indian weddings. 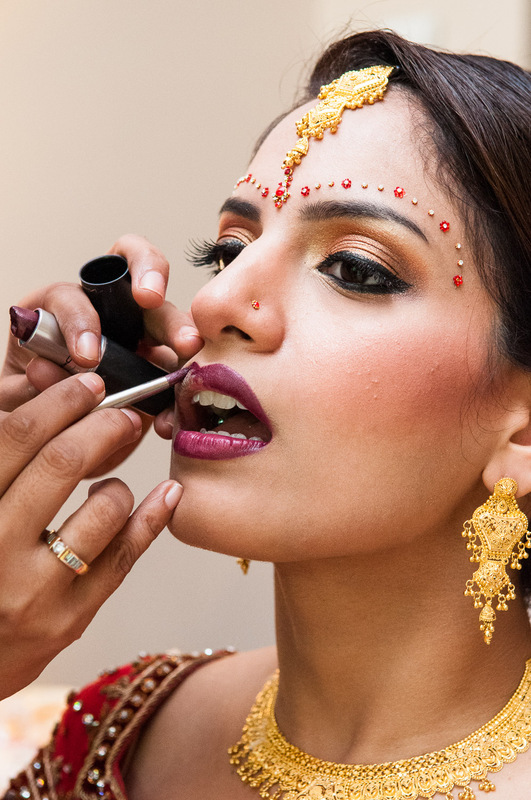 As a wedding photographer, Indian weddings are full of great moments to photograph. Whether it is the Mehndi, the dancing, the rituals between the families or just the wonderfully colourful clothing everyone is wearing. I have pulled a few photos from an Indian wedding I photographed for Ophelia & Berinder in Hua Hin Thailand, a few years' back. If you are planning an Indian wedding and need an Indian Wedding Photographer, then drop me a line. 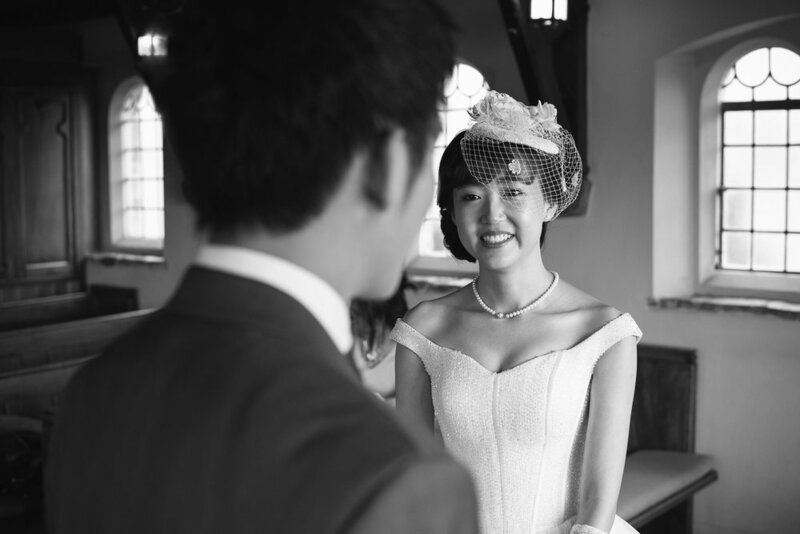 I'd love to discuss your wedding day photography requirements with you. Thomas. Sonya booked me as her wedding photographer over the phone. After going through the various wedding packages and pricing options, Sonya advised me that she would be going with Package Three. Package Three provides coverage from the bride and groom getting ready, all the way through to the reception end. Given I will be photographing the entire wedding reception, it is important for me that I have lots to photograph - think cake cut, first dance, live band and a bit of a party. 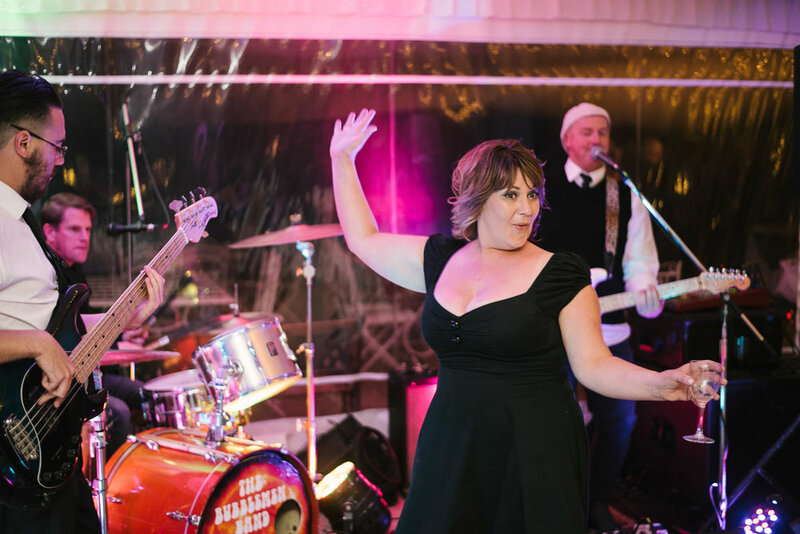 As such, I always ask people booking this package if they are going to have some music and do they think it'll be a bit of a party. 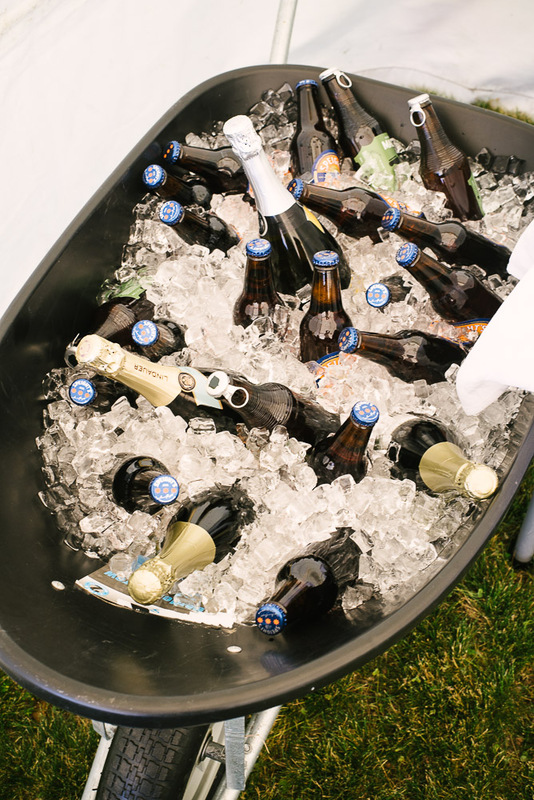 I have to say, this was one of the best wedding receptions I have ever had the pleasure of photographing. It was one hell of a good wedding party and it was wonderful to be part of it. 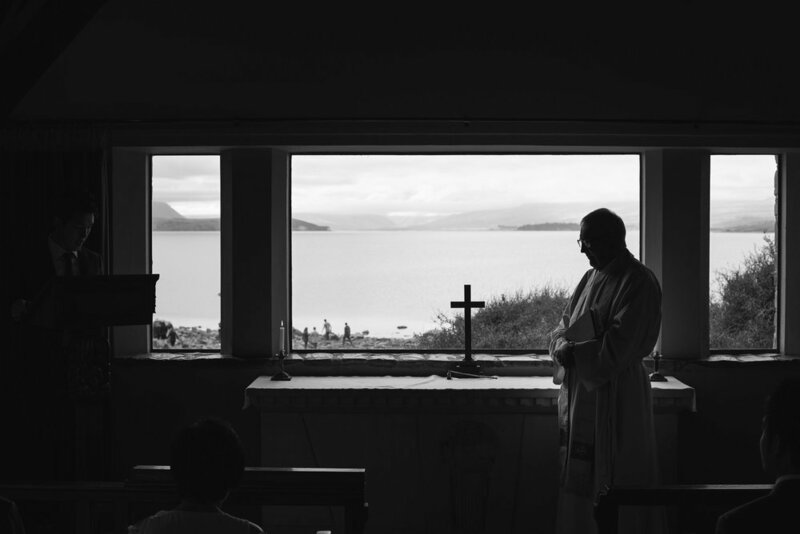 Lake Tekapo Wedding - Have you got the rings? One of the things that keeps me interested in weddings, is the simple fact that every wedding is totally different to the last. 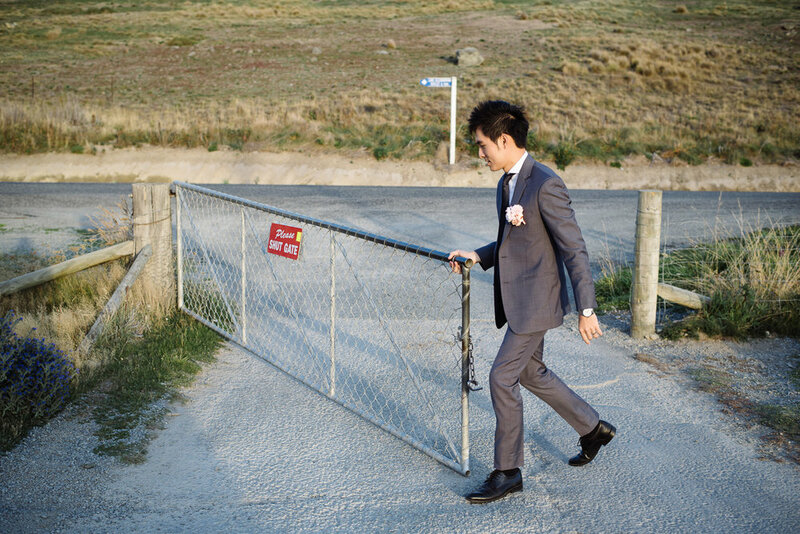 Take this little wedding I photographed down in Lake Tekapo a while back. 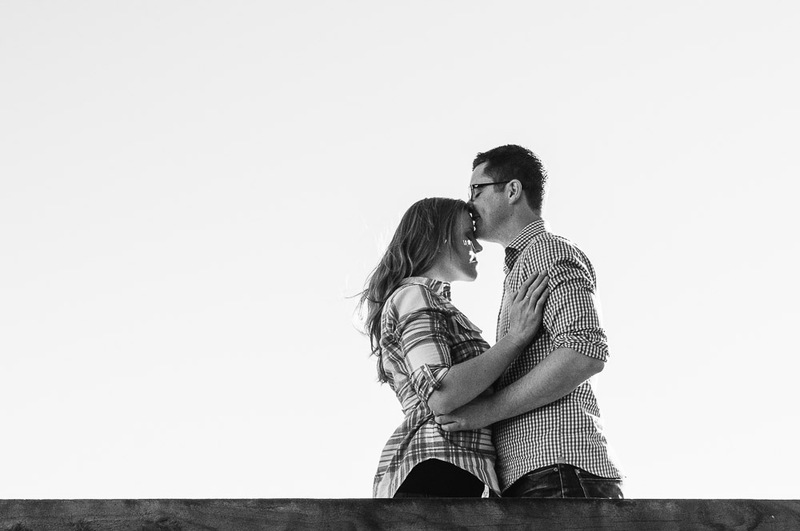 The couple - Candice & Jenghis - booked me as their Lake Tekapo wedding photographer, after a Skype call to see if I was the right fit for their special day. 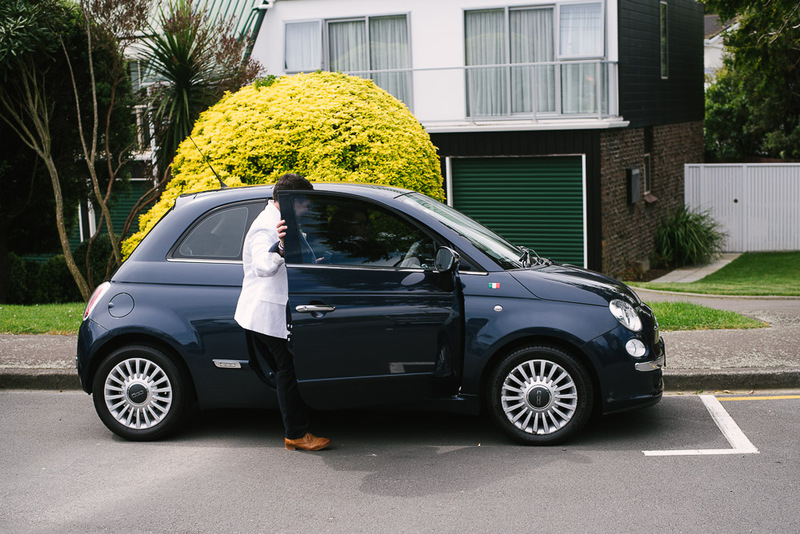 Not long after, they flew out to Christchurch from Singapore, before renting some cars and driving to Lake Tekapo for their wedding at The Church of the Good Shepherd. The day I arrived, it was overcast but calm. 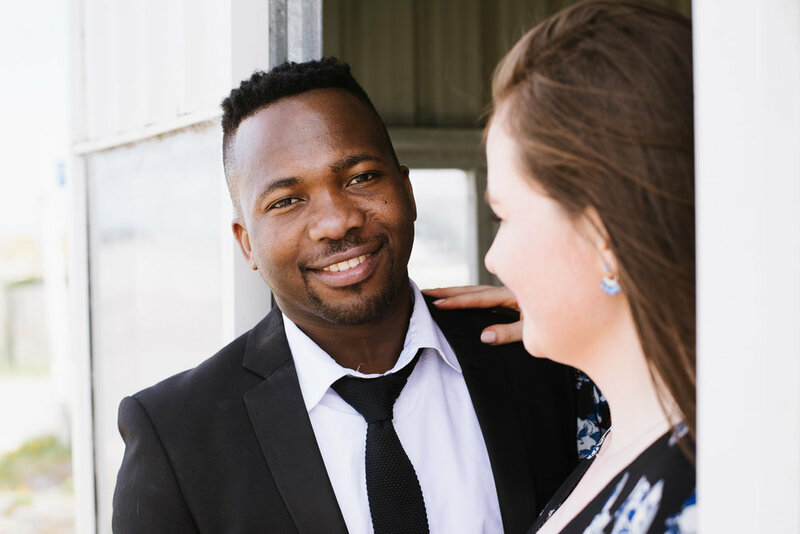 By the time I arrived at The Church of the Good Shepherd, the car park was nearly full with visiting tourists and the actual church was cordoned off from visitors, so Candice & Jenghis could have their wedding ceremony without being interrupted. Fast forward to the actual wedding. Jenghis is at the alter, waiting for Candice to enter the church with her father. Their small group of family and friends are seated, waiting to watch the ceremony, when suddenly someone asks "have you got the rings?". After everyone checks their pockets, bags and the car in the car park, a guest ducks back to their rental house to find the rings. Twenty minutes later, they re-appear at the church with both rings. Turns out they had been accidentally left on the ironing board as everyone was walking out the door. 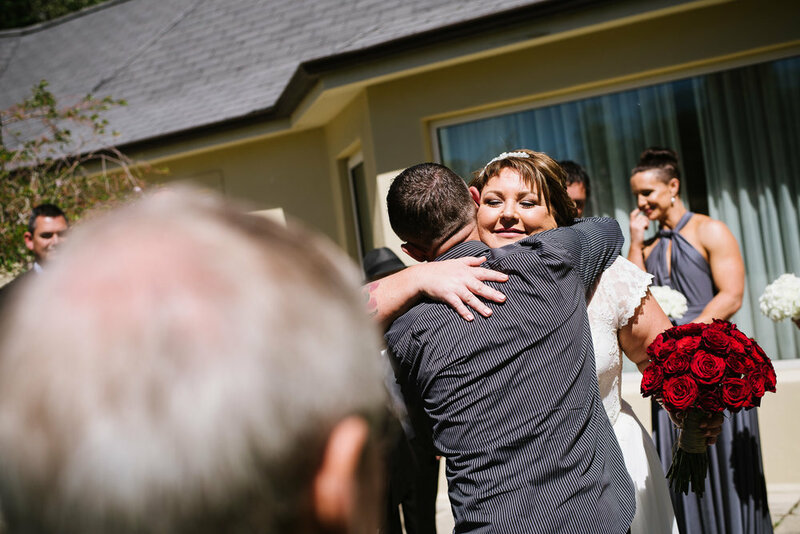 If you are having a Lake Tekapo Wedding and love my wedding photography, then drop me a line. 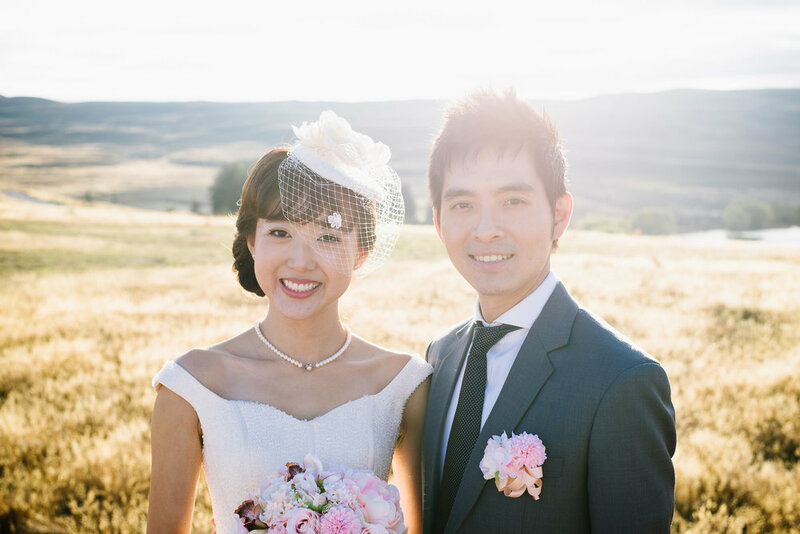 I'd love to talk with you about your wedding day photography requirements. 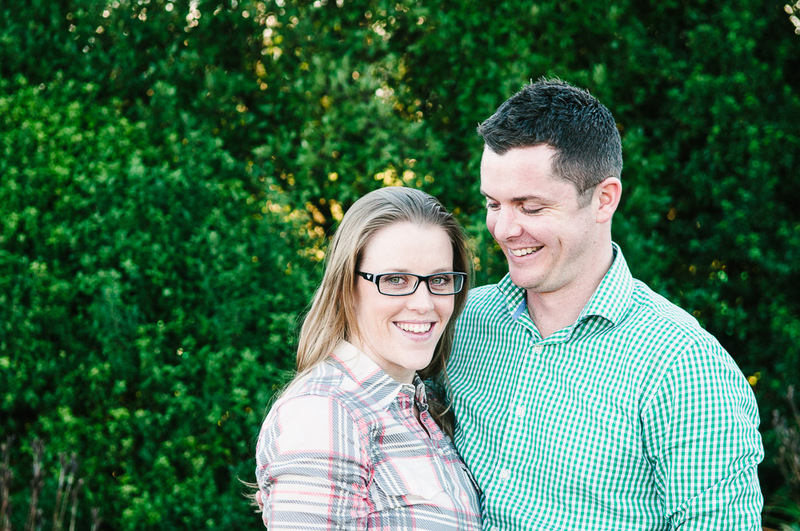 Had a great little pre-wedding engagement shoot with Annabelle and James, prior to their wedding. Taken on their parent's property in Canterbury, we had a bit of wind to deal with, but they were both great in front of the lens. 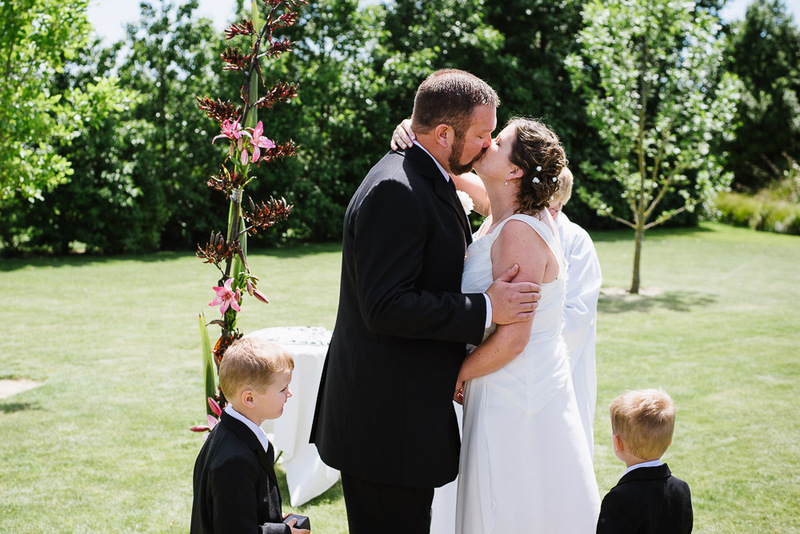 If you are having a Canterbury Wedding and you love my wedding photography, then drop me a line. 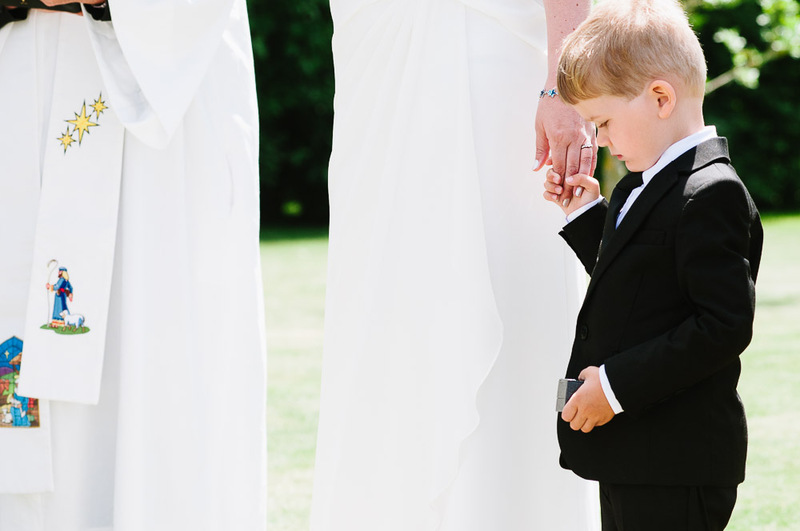 I'd love to talk with you about your wedding day photography requirements. This was a very special wedding for myself and my wife Jane. 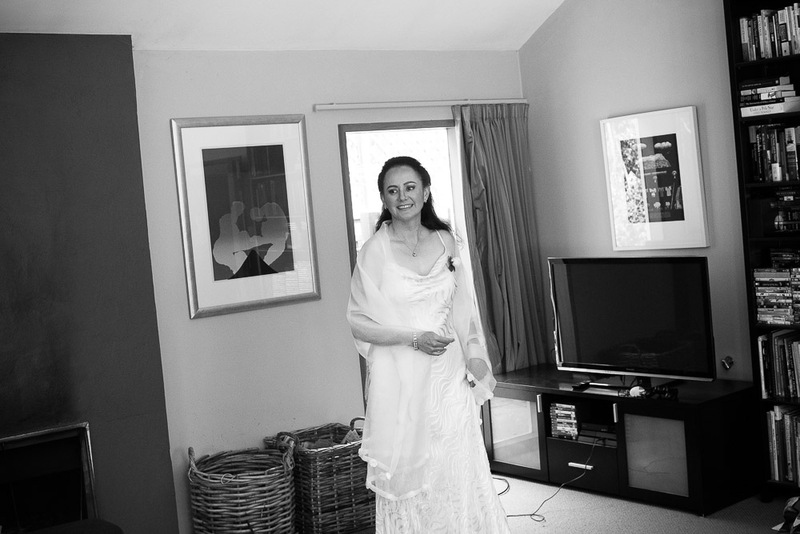 We had met Jo and Nicola while living in Rarotonga in the Cook Islands a couple of years ago. Along the way we all became good friends and shared many good meals and laughs along the way. When Jo called me out of the blue to ask if we would attend their wedding and if I could photograph it, I only had one answer - absolutely. 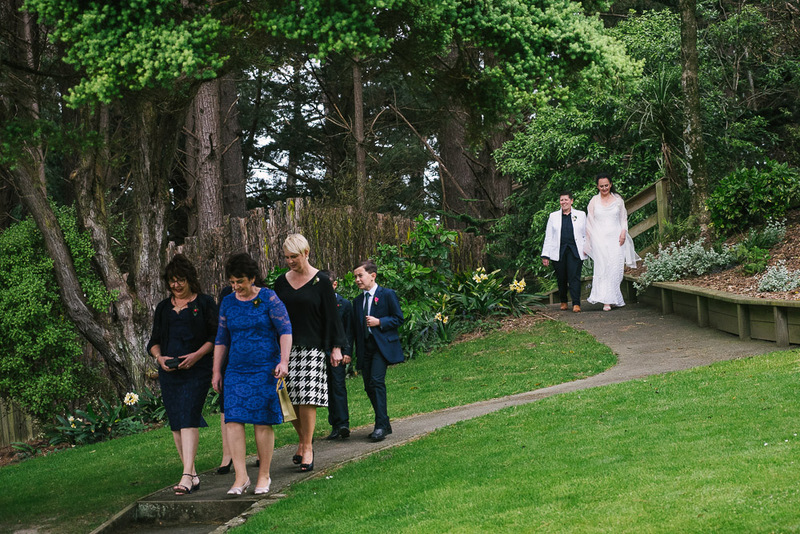 The wedding was held at Gear Homestead, just outside of Wellington. Gear Homestead is a beautifully restored old building and a perfect venue for weddings. 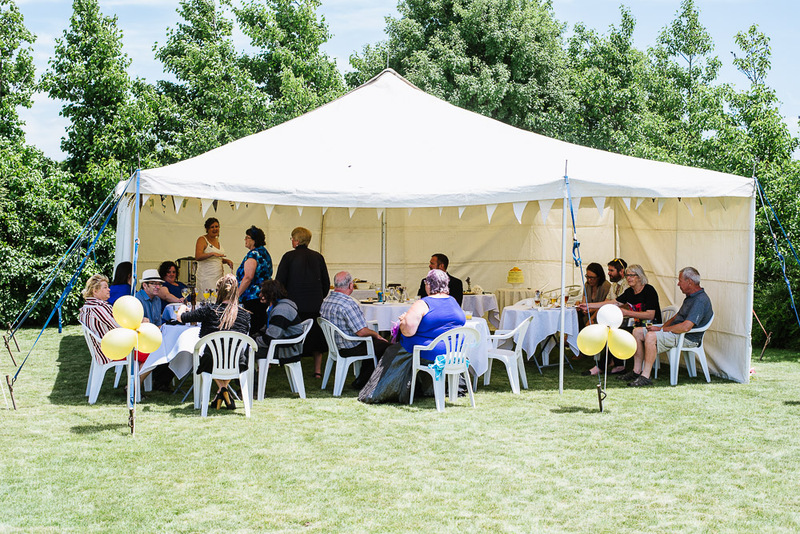 You can hold the ceremony on the front lawn surrounded by trees, while the reception area on the second floor offers commanding views out over Porirua Harbour. 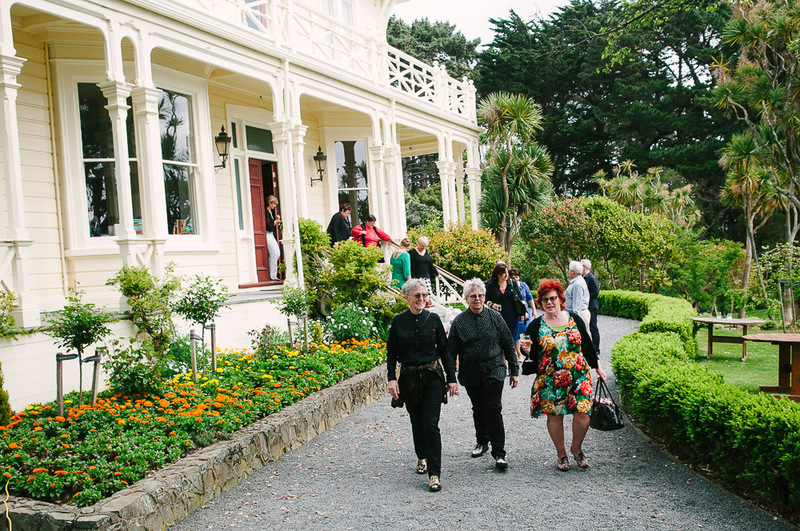 If you are having a lot of friends coming from outside of Wellington, the Aotea Lodge is a 10-minute walk away and has plenty of accommodation (it is where we stayed). 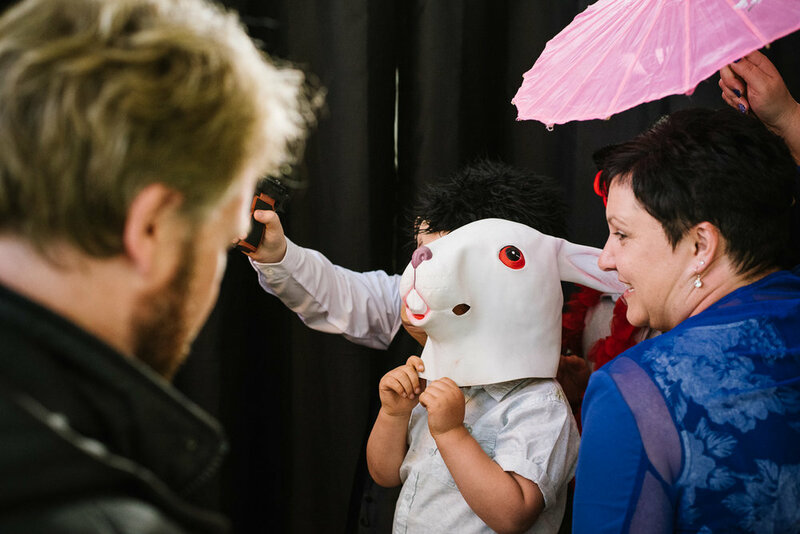 I'm often in Wellington, so if you love my wedding work and want to discuss your wedding day plans, then drop me a line. Karly and Alfred engagement shoot at Birdlings Flat. Birdlings Flat is just 45-minutes drive from Christchurch and only 15-minutes drive from Little River. It is a sleepy coastal hamlet, with a mix of old Kiwi style baches and some larger modern homes. The beach at Birdlings Flat is not suitable for swimming, unless you are an experienced surf / ocean swimmer. It has a very steep incline, which results in a pounding shore break onto the abundant grey pebbles. 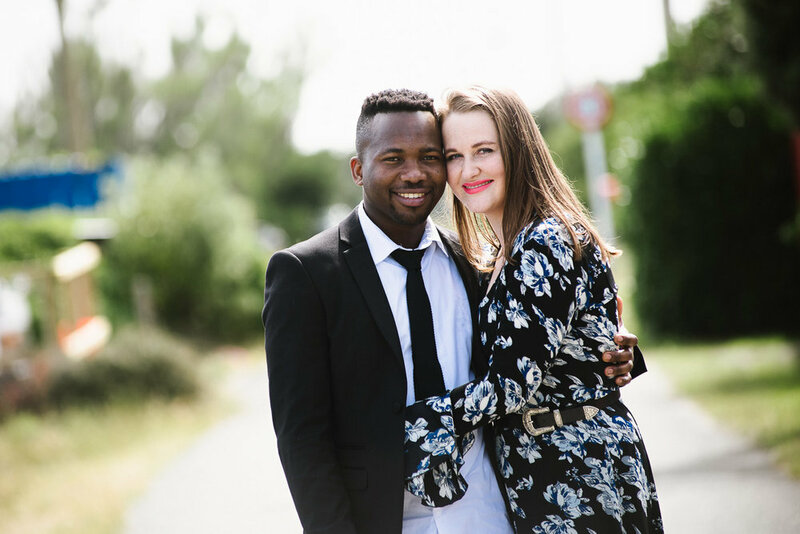 Looking forward to showing Karly and Alfred's wedding photos in another post. I first spoke to Cally and Matt over Skype, as they were working in Western Australia at the time. 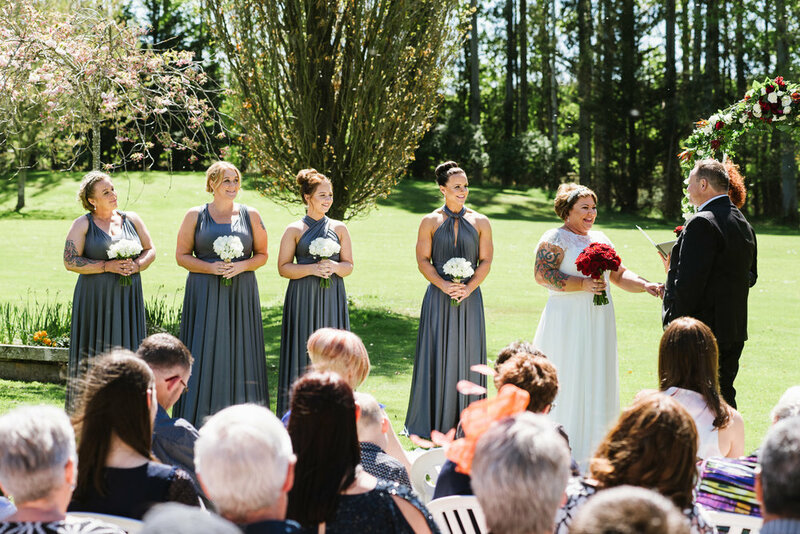 They were returning to New Zealand to have their wedding at their parent's property down near the Rakaia River, in south Canterbury. They were having a true DIY wedding, and as a result were only really spending money on the photography. Their brief to me was very clear: they wanted documentary style wedding photographs, with just a few bridal party photos. 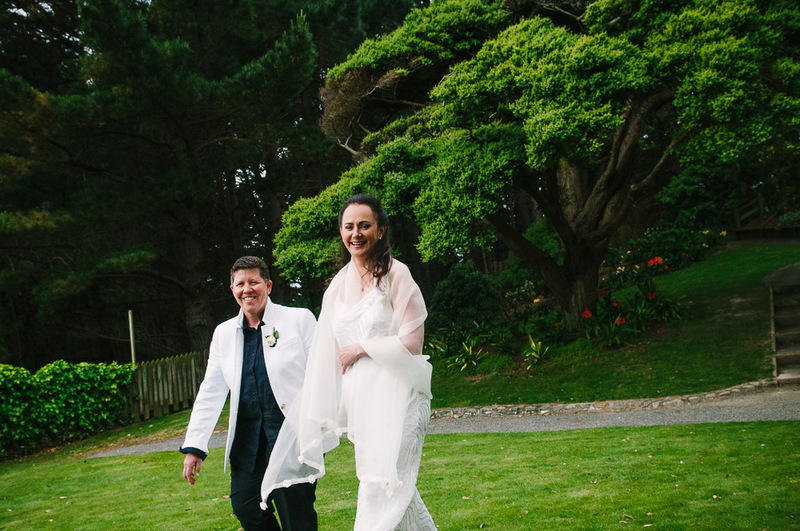 DIY weddings are pretty special for me, in part because my wife Jane and I, had a DIY wedding ourselves. There is something really wonderful about family and friends coming together to help set up, then celebrate a couple's weddings. This day was no different. When I arrived dad was just finishing mowing the lawn where the ceremony would be and friends were adding the final touches to the reception marquee, they had set up on the lawn. By the time the reception came around I was due to leave, but when the family invited me to stay for lunch, I couldn't say no. Though I was paid for my services, I did take some extra images of the reception as a way of saying thank you for their hospitality.